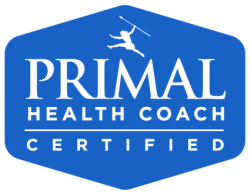 Primal Blueprint Law #6 – Play! The whole law in one word - Play! Perfect for this Labor Day holiday in the states, as well as being my personal favorite. This could be the one I probably need to work on the most...but wait! "Work on"? Not the right approach. We might all be better off if we re-thought about exercise … Continue reading Primal Blueprint Law #6 – Play!